عندما تزور هذه المدينة رائعة الجمال، ستشعر أنك في بيتك في Rainbow Ocean Palms Resort الذي يقدم لك إقامة متميزة و خدمات عظيمة. يسهل الوصول إلى هذا الفندق ذو 4.5 نجوم من المطار، فهو يبعد عنه مسافة 150 km فقط. يضفي محيط الفندق اللطيف وقربه من أكثر المعالم السياحية جذبًا سحرًا خاصًا على هذا الفندق. إن Rainbow Ocean Palms Resort حريص على توفير الراحة للنزلاء، فلا يوفر الموظفون جهداً في تقديم أفضل الخدمات وضمان حسن الاستقبال. تتضمن الميزات الرئيسية في هذا الفندق: واي فاي مجاني في جميع الغرف, تسجيل وصول/خروج سريع, تخزين الأمتعة, واي فاي في المناطق العامة, صف السيارات. في Rainbow Ocean Palms Resort غرف نوم يزيد عددها عن 10 صممت بذوق وعناية لتوفر لك كل وسائل الراحة . بعضها يحتوي أيضاً على تلفزيون بشاشة مسطحة, رف للملابس, قهوة فورية مجانية, شاي مجاني, بياضات. يمكنك طلب اللائحة الكاملة للخدمات في الفندق ومن بينها حمام سباحة خارجي, غوص, صيد السمك, تدليك, ركوب الخيل. إن كنت تتطلع إلى إقامة مريحة وهادئة في المدينة، فستجد في Rainbow Ocean Palms Resort بيتك الثاني. Thanks for the great feedback Mark. We hope to see you back again soon. lock to unit 11 should have been fixed before we got there let alone not being fixed while we were there.Very strange that one wouldn't think of it as being important enough to fix.It was quite frustrating having to stand at the door jiggling the key to get in and hope for it to suddenly click over and open.Someone trying to get in late at night could get a nasty shock if just didn't give at all and got stuck.Just fix it for heaven's sake .It's just so beautiful otherwise. Thanks for your feedback Alfred. The locksmith finally arrived and fixed the lock after your departure which is unfortunate. My apologies. The room, the view and the location are excellent.. Very impressed. I will definitely be back. Thanks for your review Brad. We look forward to you coming back. Infinity heated pool, and lovely views. Being older we appreciated our designated unit. Friendly helpful staff. We hope to revisit when we can. Thanks Anita. We hope to see you again soon. Thank you for your review Carmen. Glad you enjoyed your stay and we look forward to you coming back. Lovely apartment with views down to the beach. Thank you Jason. We hope to see you again soon. Thanks for your review Wen. 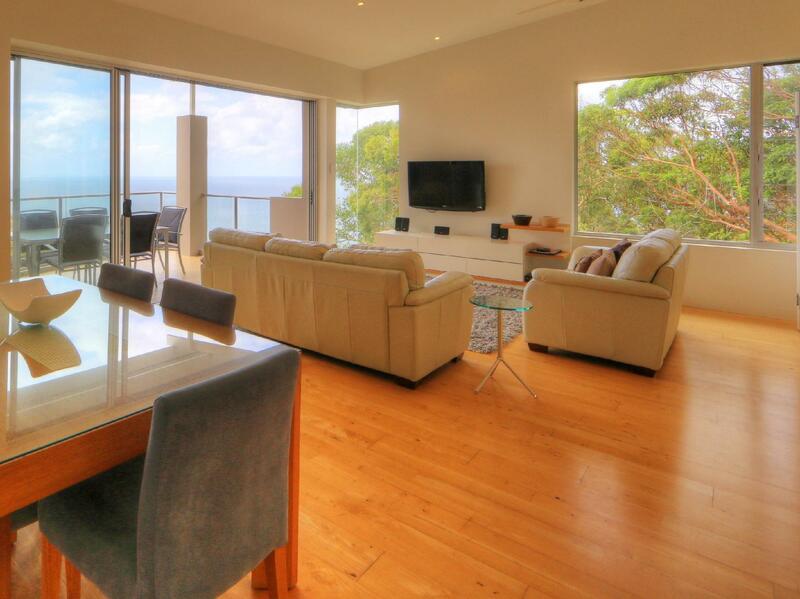 Being the highest available accommodation in Rainbow Beach our views are definitely awesome! 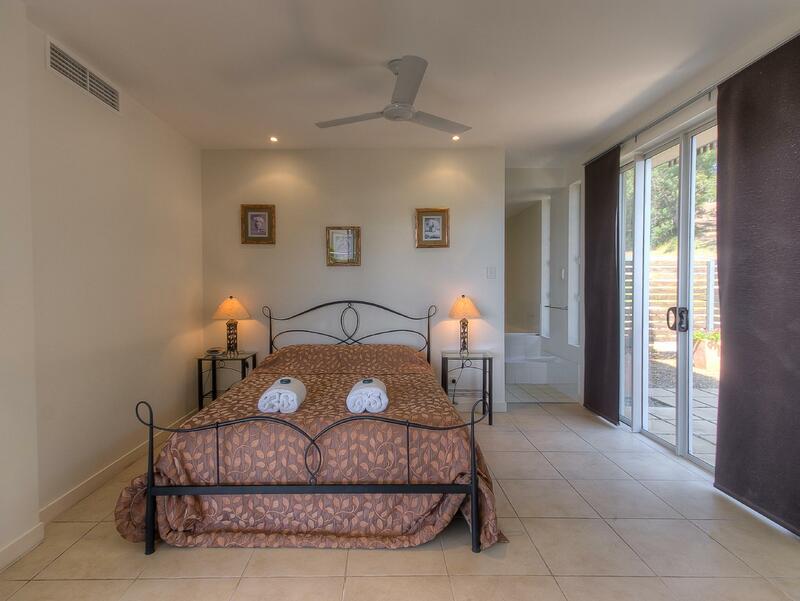 Huge apartment with stunning views in a peaceful, natural setting - such a good balance. Our first visit to Rainbow Beach was just lovely. We hope you come back again and again Reagan. Thank for your review. Thank you for your feedback Dave. Thank you for your review Payam. We hope to see you again soon. Had an amazing long weekend here in September. The views are incredible from the penthouse rooms, well worth the extra!! Apartment was large, modern and very clean. The location is fantastic, nice and quiet but also right next to the sand blow. Would not stay there again. No privacy and noise and bad language/ behaviour by other guests unacceptable. Fantastic stay for 2 nights in a large apartment with everything provided. 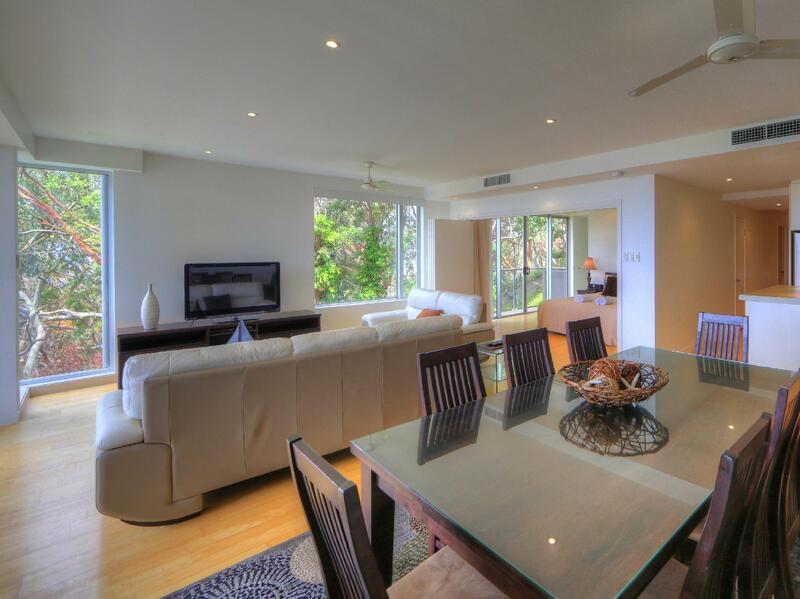 Ocean views on 2 sides with full length balconies and opening doors. Would definitely return for longer stay. Rainbow Beach itself a gorgeous destination well worth spending more time discovering. i and my husband has really enjoyed a wonderful christmas holiday at rainbow ocean palm resort. the place is very new and clean. the environment is so fresh and peace. this is really a wonderful place for who would like to get off all the stress from working hard. beautiful place should stay. Always a lovely place to stay here. 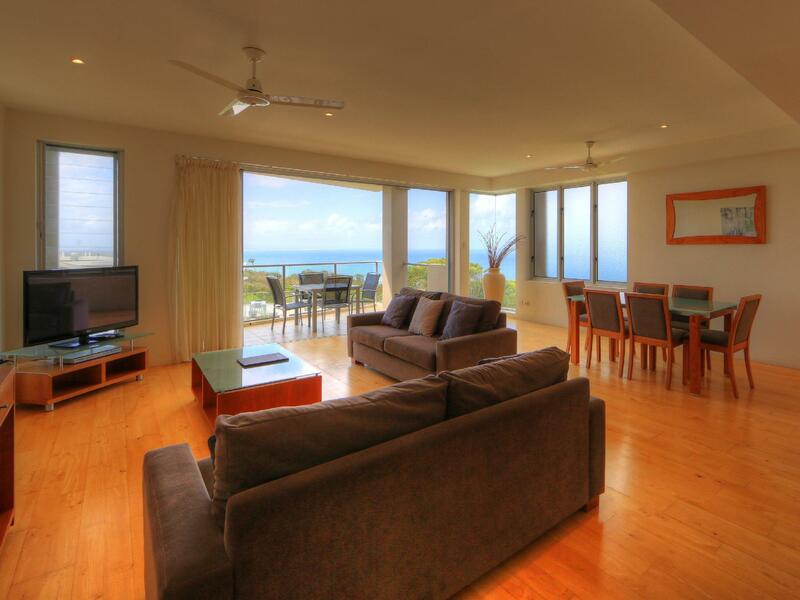 Rooms well maintained and spacious, very relaxing after a day out at Fraser Island!